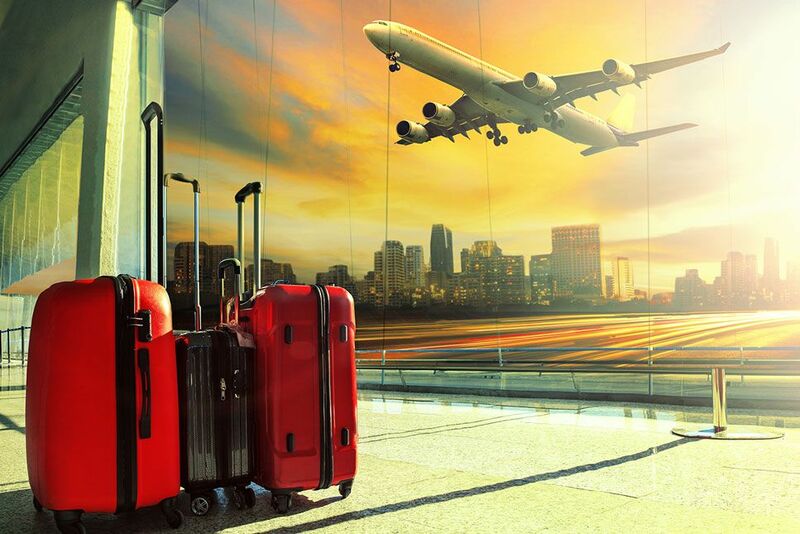 You’re guaranteed a personal service when you choose airport transfers with Freedom Taxis. We serve locations across North Yorkshire, including Harrogate, Knaresborough, and many more. As experts in airport transfers, corporate taxi services, and school transportation, we’re sure that we have a service for you. 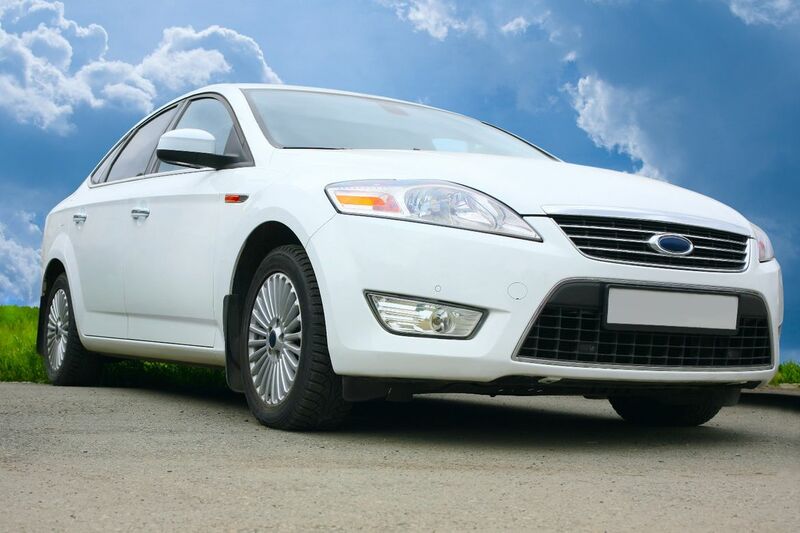 Vehicle hire is also available, and this is provided at a very competitive price. In short, we offer value for money that isn’t available elsewhere. Ensure that you receive at your destination in good time with our excellent services. We serve lots of airports, including Leeds Bradford and Manchester, and competitive prices are guaranteed with us. We track flights to ensure that we’re as prompt as possible, and this also means that delays are dealt with effortlessly. Our calm and convenient service means that short notice bookings aren’t a problem, and our huge fleet of vehicles is able to undertake all manner of work. Our brand-new 9-seater minibus has plenty of room for people and luggage, and this is one of the options that we offer to make you as comfortable as possible. Once we’re at the airport we find a convenient location to drop you off, and this allows you to get to the gate quickly. A business account with Freedom Taxis helps to improve your efficiency and allows you to travel in style. Some of the benefits include allocated drivers and priority over cash customers, and this means that you’re always on top. Temporary accounts are also available, so get in touch with our experts today. If you have a vast number of clients, we’re able to offer a meet and greet service. This ensures that guests arrive on time and that their journey is stress-free and positive. 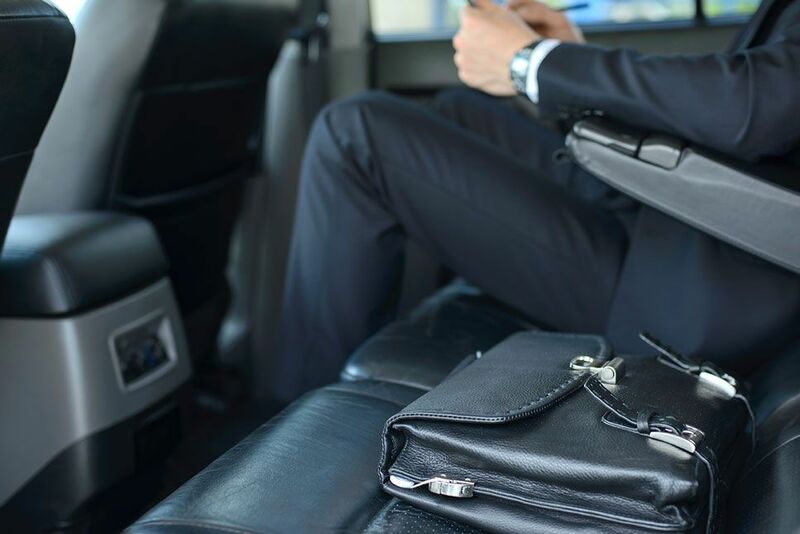 An executive travel service makes a huge difference, and we’re ready to give you a competitive quotation today. Get in touch today to speak to our experts about the accounts we create. As well as taxi services, we also provide excellent vehicles to those in the taxi community. If you’re without a vehicle, or an incident has left it unavailable, get in touch with us for a great vehicle at a cost-effective price. In this industry you can’t afford to be off the road, so contact us now to discuss our taxis. for more information on the airport transfers and corporate taxi services we offer in Knaresborough, North Yorkshire. 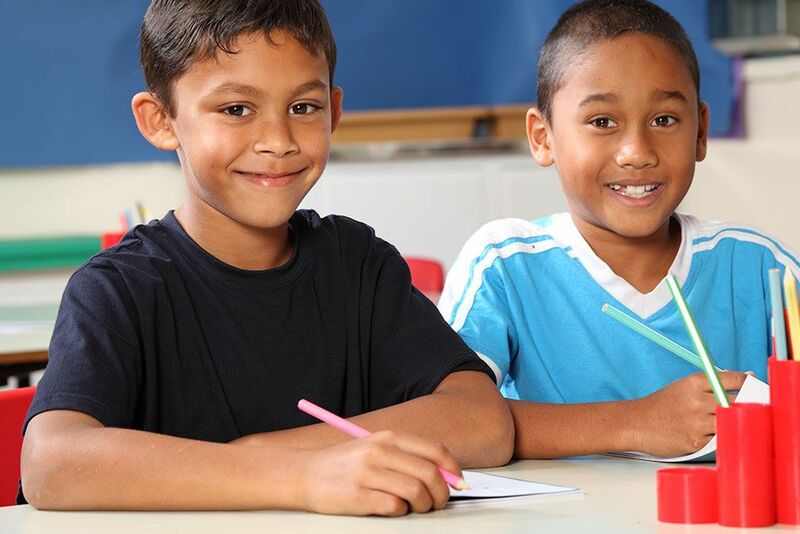 Our services are utilised by North Yorkshire County Council, and this includes us completing school runs across the county. Our drivers are CRB and DBS-checked, and this ensures that everyone is safe and happy. As well as standard taxis we also have 9-seater minibuses, and this means that no matter your accessibility requirements, we have a service for you. Let our talented team transform the way your deliver parcels. 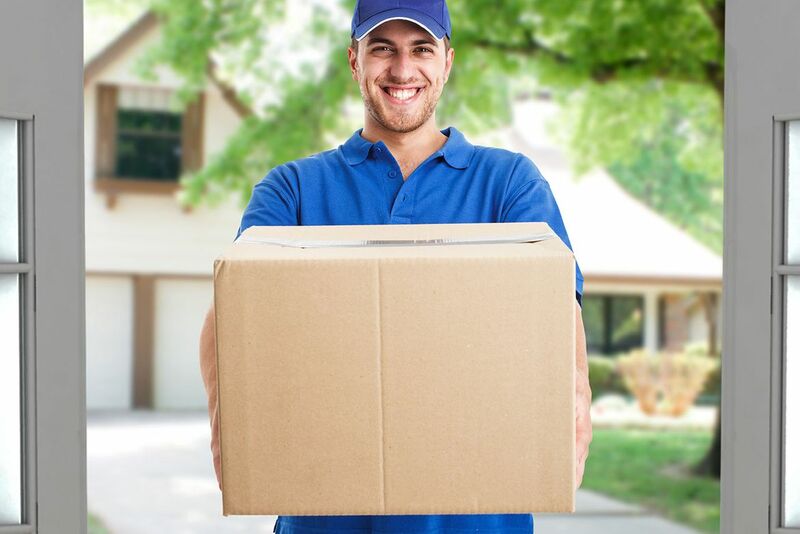 We offer same-day options for companies or individuals that require efficient delivery services. While not many taxi companies offer these services, we’re guaranteed to get your parcels to the recipient on time. Your items are in safe hands with Freedom Taxis.